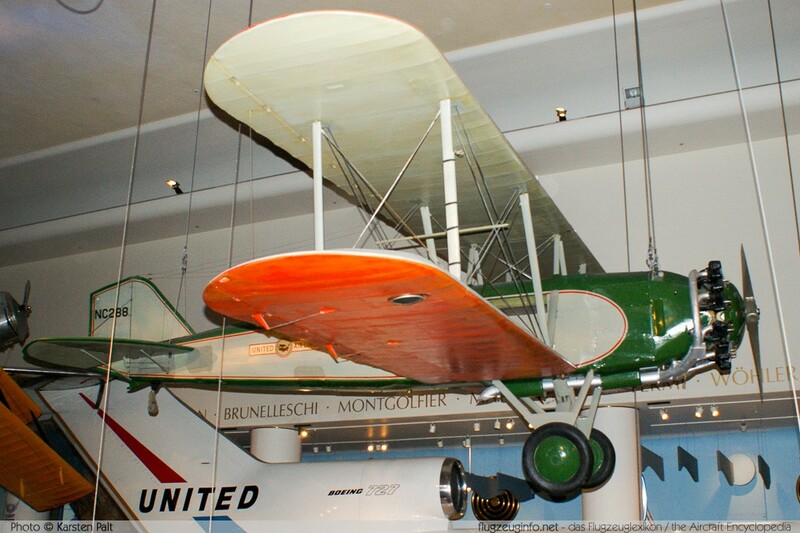 The Boeing Model 40 is a single-engine three-seat passenger and mail biplane aircraft produced by the US-American manufacturer Boeing Airplane Company. 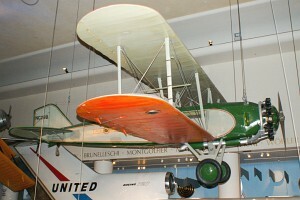 The Boeing Model 40A was the first Boeing aircraft to carry passengers. Main production variant was the Pratt & Whitney Hornet (525 hp) powered Boeing 40B-4.